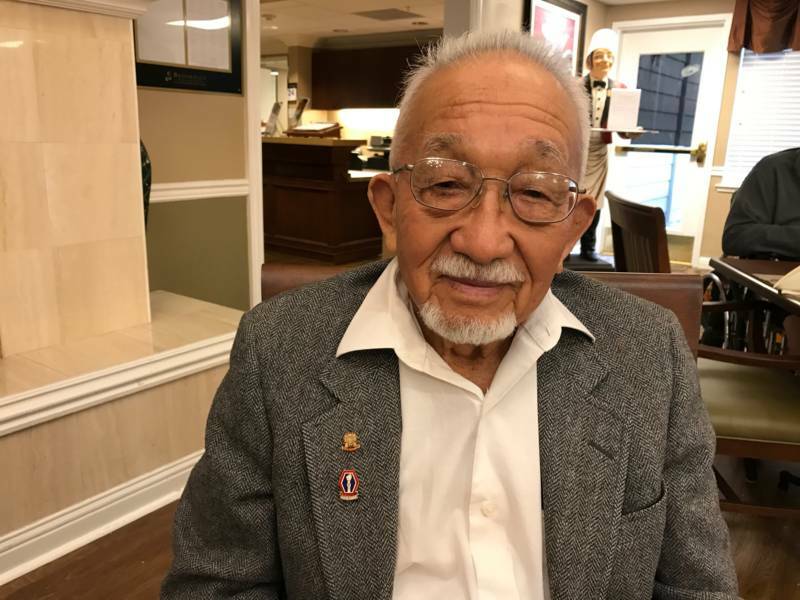 Bay Curious listener Marcy Ballard wrote to us wanting to know more about the 442nd Regimental Combat Team -- a segregated, Japanese-American unit that fought for the U.S. during the Second World War. She’s pretty sure they must have some remarkable stories to tell. After all, these were men considered to be enemy aliens by the government because of their Japanese heritage. Offensive Anti-Japanese propaganda was circling everywhere. Many were forced to live in internment camps, surrounded by barbed wire and patrolled by armed guards. And yet, they volunteered to fight for America. Soon after, the 442nd Regimental Combat Team was created. 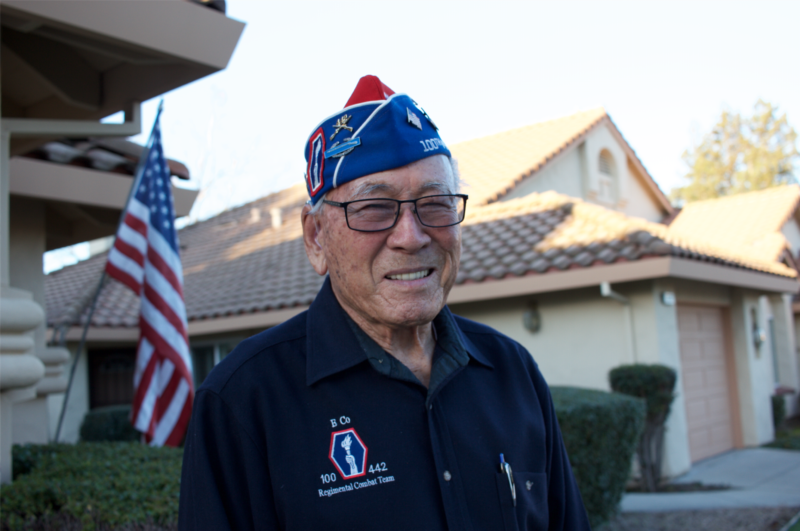 Its Japanese-American members proved themselves to be valiant soldiers. They took control of strategically important towns in France, and aided in the liberation of Rome. They broke stalwart German defenses, and discovered and freed prisoners of the Dachau concentration camp. 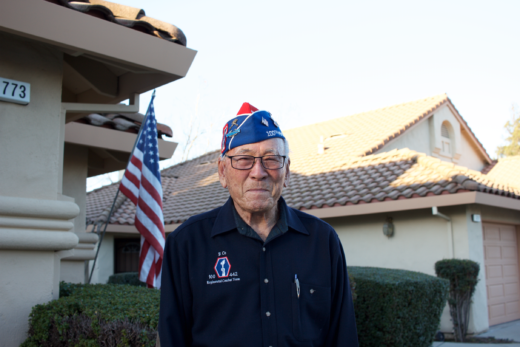 They were regularly sent to the front lines to fight in some of the war's bloodiest battles. Some have said they were chosen to fight in these battles because their superiors considered them expendable. But few have questioned their heroism. By the end of the war, the team had earned over 18,000 awards, including 21 Medals of Honor and over 9,000 Purple Hearts -- making the 442nd the most decorated military unit of its size in U.S. history. Learn more about the 442nd and hear stories from two members in this week's Bay Curious episode, which you can play at the top of this article.